In 2011, my next guest surprised even herself by quitting an enviable office job, hugging friends goodbye, and leaving New York City after six years. 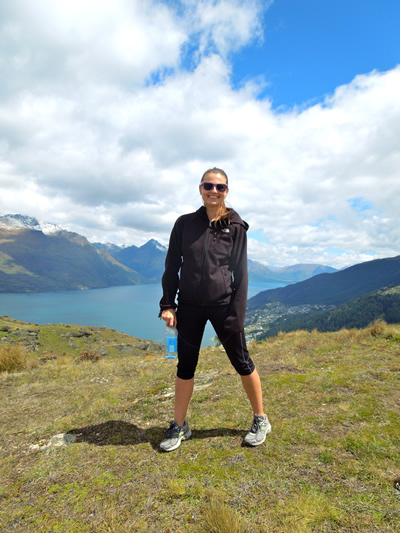 She went home to California to regroup, wondered what she was doing with her life, and then got herself a work visa and an outlandishly expensive plane ticket for New Zealand. She spent 12 months living and working on New Zealand’s south island, traveling Southeast Asia, and becoming the most hesitant extreme-adventure connoisseur in the world. I guess you could say she did it all on a whim. Jess, from jessonawhim.com, welcome to The Pursuit Zone.